Renovation and home makeovers are great low risk ways to add value to your home or investment property. There are thousands of concepts out there to help you make over your home exactly how you want it. However, many people miss out on important and sometimes tiny details that could have enhanced their makeover. This week, our Hubbies are sharing a list of 10 things people wish they had added to their makeover. Good light in a house makes a huge impression, lifting the spirits of everyone who steps inside. Adding skylights to dark internal rooms or opening up areas with bi-fold doors or larger windows is always rewarded by a higher sale price and an improved state of mind for the owner while they are living there. 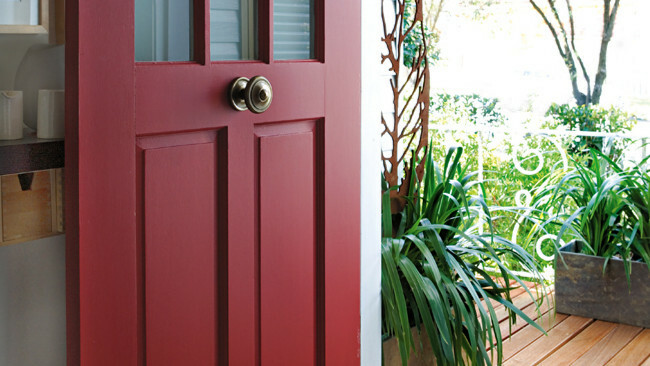 Revamp the entrance to your home by painting the front door in a strong colour, such as red or blue, updating doorway furniture and the entrance mat. This shows your home is up-to-date and well maintained. People will often make the mistake of not going green with their home project for two reasons: (A) They don’t know how to, and (B) they think it costs more money. If you’re doing your renovation “green and clean”, you’re ahead of the market and it’s probably a smart investment. When considering house renovations, many people leave out the roof. Your house should always have a solid roof and the perfect time to get it done is when planning house renovations. Have a ‘Hubby’ come in to have an extensive look and advise on the other things that can be done in a cost effective way. It’s easy to dismiss tap ware as a minor detail, but the sink is one of the first places to which the eye is drawn when entering a kitchen. Replacing dated tap ware with new design, matching taps, or taps that link aesthetically, you’re bringing a sense of cohesion to the house. Good taps also suggest good plumbing. People don’t realize the variety in timber homeowners can choose from for their flooring and tend not to spend too much time selecting what is right. 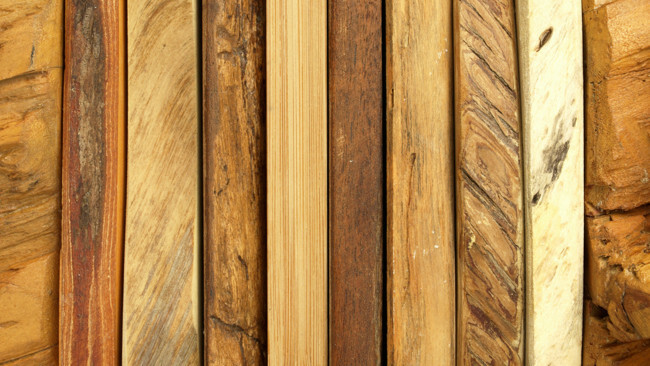 In broad timber terms there are two different categories of woods – softwood and hardwood. Softwoods are considered inferior to hardwoods for many purposes, but they do have their place in the woodworking world for specific jobs. 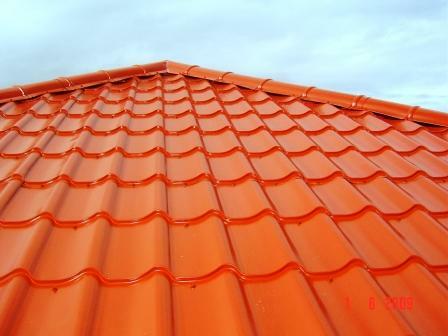 In building, they are commonly used for the framework of houses and areas such as lining boards and cladding. Hardwoods by comparison are heavy, strong and stable. They are used predominantly for piers, flooring, decking and in most timber furniture. There is paint for just about every surface and choosing the wrong type for a particular project is more common than you may think. Flat paint is basically for your ceilings and sometimes for your walls, whereas semi-gloss paint is suitable for trim in a bathroom or in a dining room. The glossy will give it a more upscale look. Walk through your home with an electrician before you start to talk about outlets, where they are and where you’d like new outlets. Ask your local Hire A Hubby for a good local electrician. Aussies love their backyards, and with that comes a spacious deck to have family and friends over for a barbeque. Make sure not to underestimate the amount of space you need for this entertainment space when renovating. If you’re looking for somewhere to start with your grand makeover plan, call Hire A Hubby on 1800 803 339 to talk through your ideas and to get an obligation free quote. Top 10 things people wish they had added to their makeover and missed | hirehubby”?